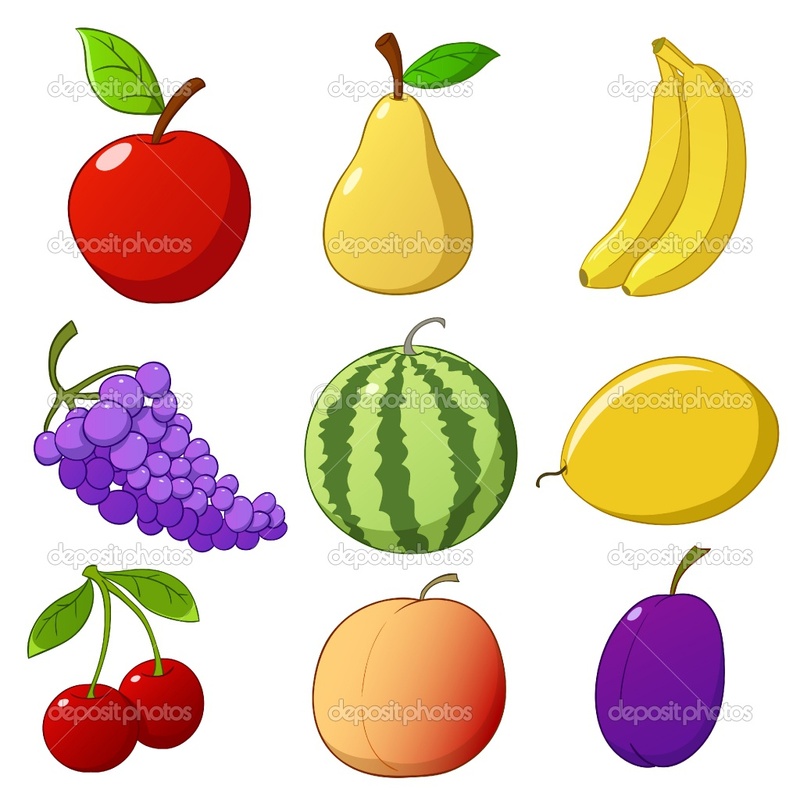 Animated Fruits. . HD Wallpaper and background images in the Random club tagged: random 3xz animated fruits. A lijst of Sites u Probably Should Avoid!